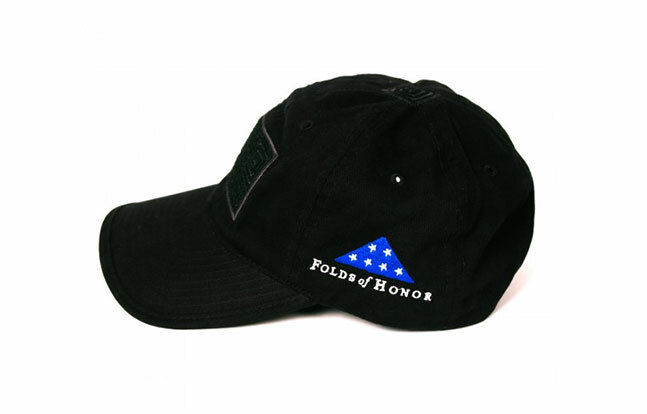 Portion of apparel’s proceeds to go to the Folds of Honor Foundation, which provides support and opportunity to families of fallen or disabled soldiers. 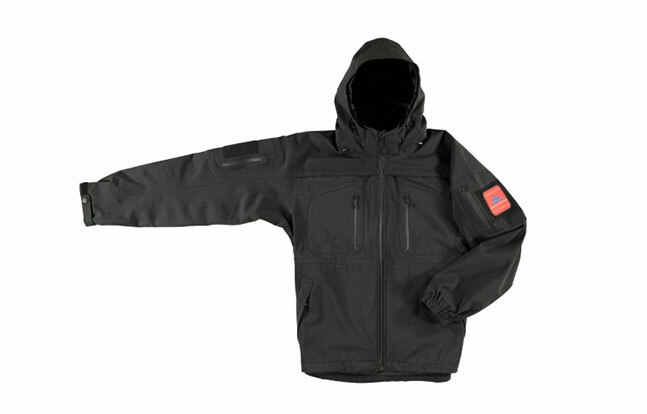 The 5.11 Tactical Folds of Honor Collection. With Memorial Day 2014 right around the corner. 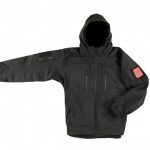 5.11 Tactical has launched its Folds of Honor collection. 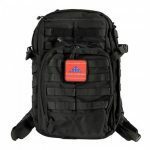 The new collection includes pants, jackets, t-shirts, bags, a flashlight and knife that all feature the Folds of Honor logo. 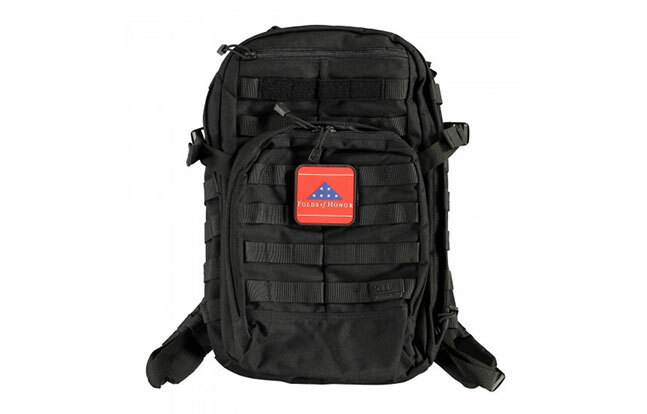 Created in partnership with Folds of Honor, 5.11 Tactical will proudly donate a portion of the apparel’s proceeds to the Folds of Honor Foundation, which is committed to ensuring no family is left behind in the fight to preserve American freedom. 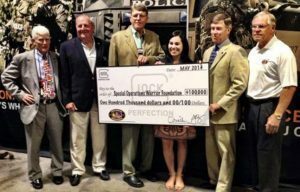 Through scholarships and other assistance, the Foundation provides support and opportunity to spouses and children of fallen or disabled soldiers. 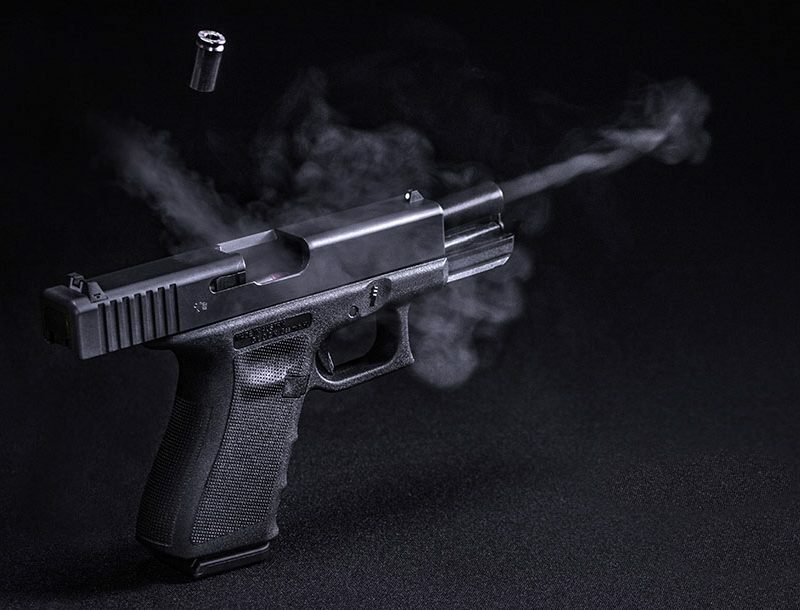 The Folds of Honor collection includes a selection of 5.11 Tactical’s best-selling products in black and the company’s new color option, Storm Grey. The 17-piece collection also features a brand new graphic t-shirt, custom-designed by 5.11 Tactical for Folds of Honor. 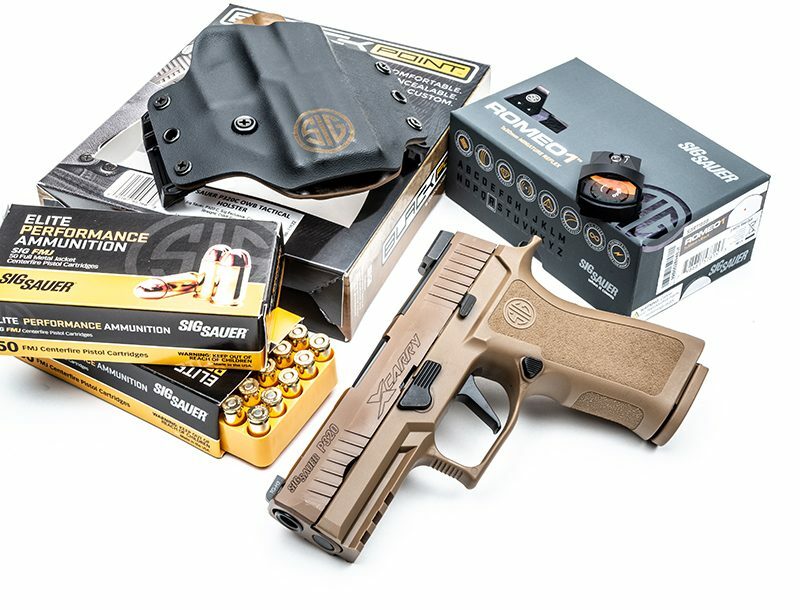 Other Folds of Honor products include the Stryke Pant, the Pursuit Polo, the 5.11 Recon Vandal Shorts, the Double Duty Responder Knife and the Downrange Hat. 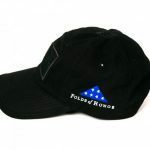 “It’s exciting to collaborate on a Folds of Honor collection that consumers can not only enjoy, but also feel good about, knowing their purchase ensures that a military family receives the financial support they need to realize their educational dreams,” said Major Dan Rooney, Folds of Honor founder. 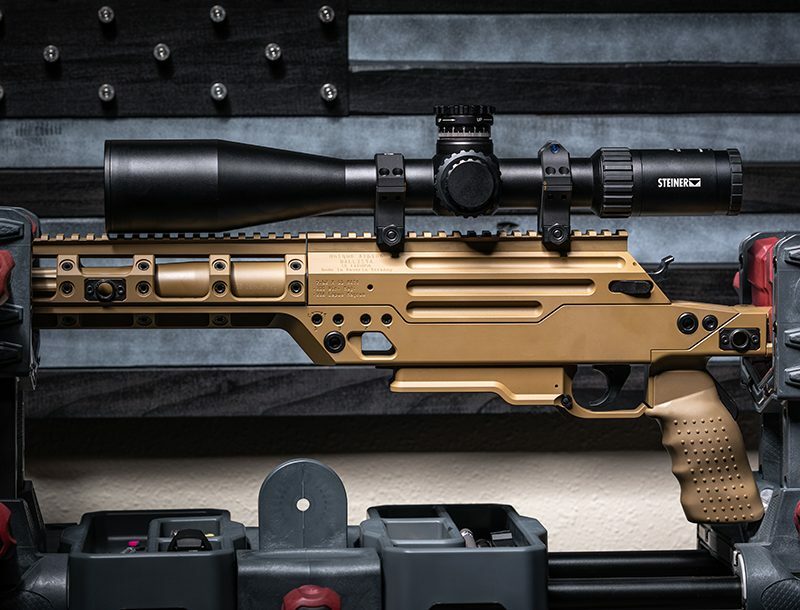 For more information on the Folds of Honor collection and other products from 5.11 Tactical, please visit 511Tactical.com.